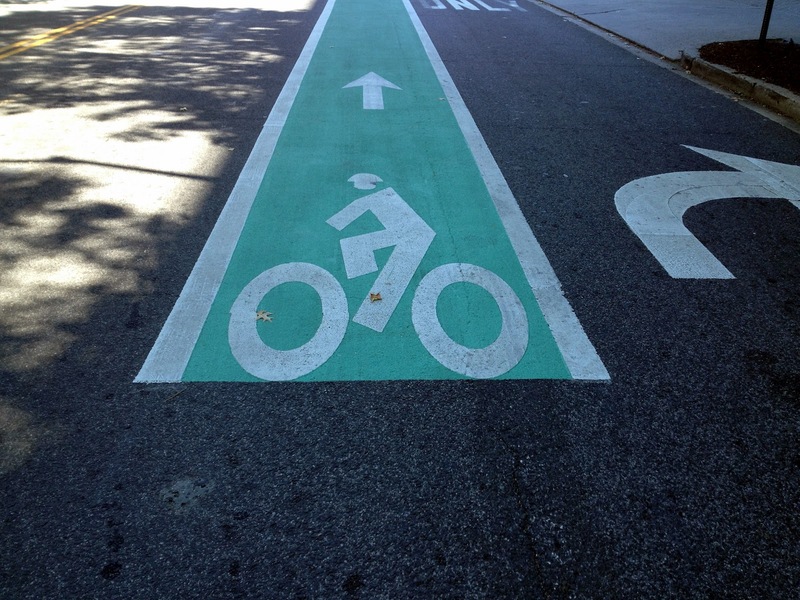 DDOT has started experimenting with painting green bike lanes at intersections, which helps to better identify where bike lanes are located. 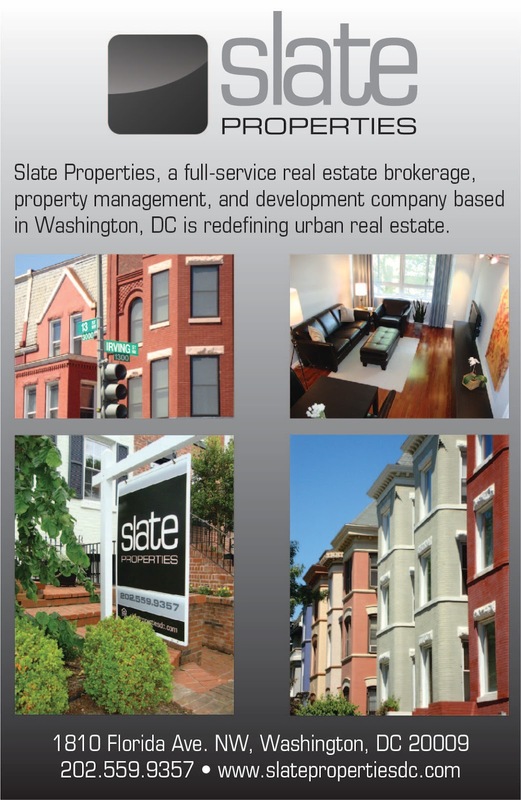 An example can be found on I Street where it intersects with South Capitol Street. I Street on either side of South Capitol has the new paint marking. Other cities have started using green bike lanes. Portland has taken it a step further and has introduced Bike Boxes at intersections, where bikes have a special space at intersections closer to the crosswalk where cars are not allowed to enter when stopped at a light. The bike boxes are painted green and bike lanes leading to and away from the box are also painted green.